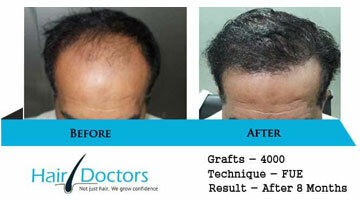 With the help of Hair Doctors, you can opt for hair transplant in Tiruchirappalli as per your budget and convenience. You’ll find us very humble and professional right from the consultation phase to each follow-up visit and even at post-treatment analysis as well. 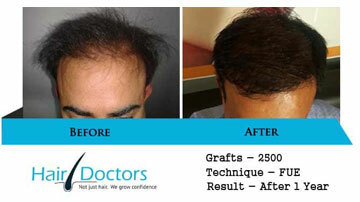 Be it any kind of hair loss, hair texture or baldness concern, we provide right treatment at affordable hair transplant cost in Tiruchirappalli. We are very concerned about our work and performance; and to attain the highest performance, our whole team works with integrity and great professionalism. 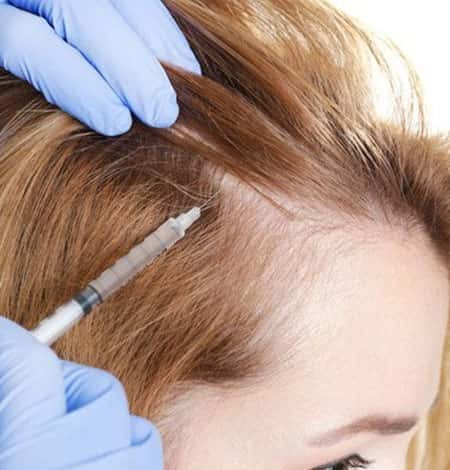 Your hair transplant surgery will be done under the very hygienic, professional and safe environment, as we are committed to offer the finest care and international quality services to our patients. 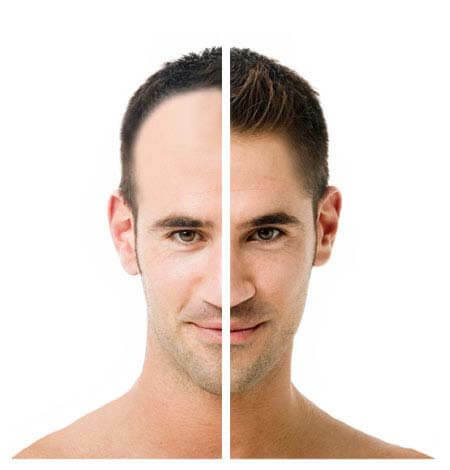 Our hair transplant clinics in Tiruchirappalli are designed with modernized architecture and equipped with most advanced & reliable hair transplant equipment. You need not to worry if your baldness level on the scalp is high or there is very less amount of hair in your donor area. Apart from the back and sides of the head, the most commonly used donor area is the beard of men. The variations in the quality of hair will depend on the source or donor area of the body, from which the hair will be extracted. 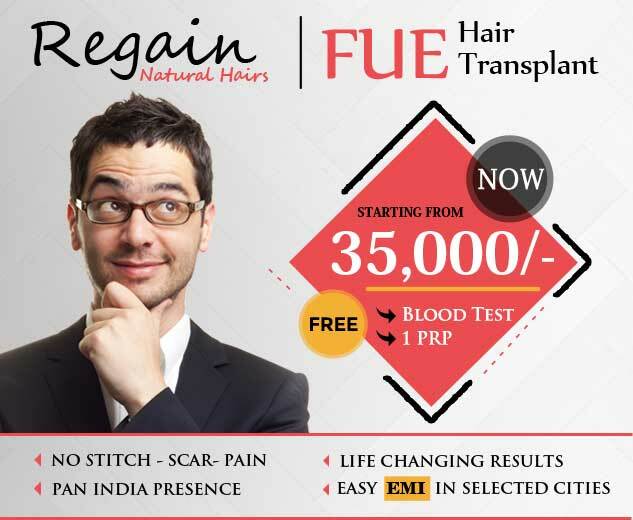 FUT and FUE are the two trending techniques of hair transplant surgery. FUE is the latest one and it is more efficient as well. The only disadvantage of FUE technique is that this surgical procedure takes more time as compared to FUT/Strip method; but FUE technique also comes with innumerable benefits. 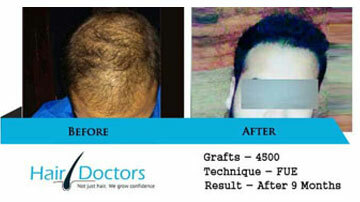 Why FUE Hair Transplant is Beneficial? 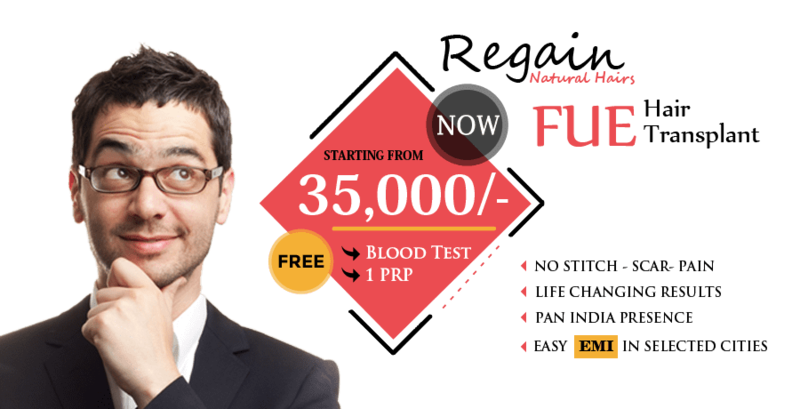 Hair loss or baldness is considered to be a sign of aging; so with FUE hair loss treatment, you’ll not only get your lost hair; but the confidence also. 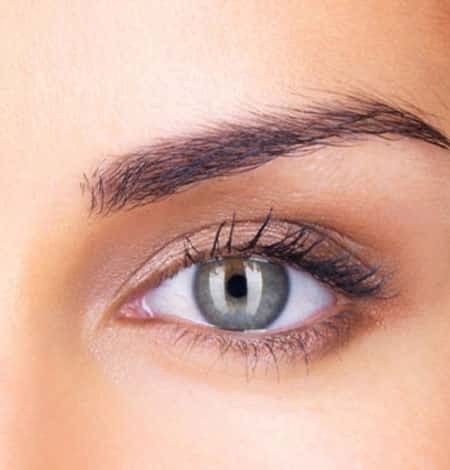 In this way, you can restore your younger look as well. 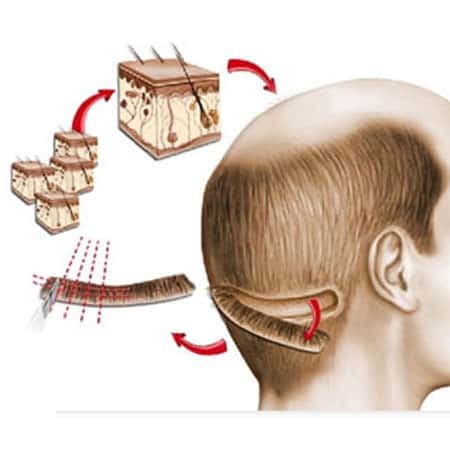 In FUE technique, the hair follicles are extracted from an area in the scalp where the hair transplant doctors find the densest concentration of hair. 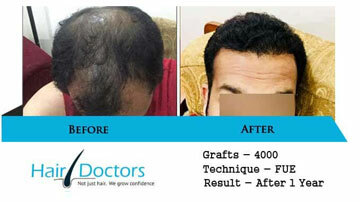 By doing so, the spots and scars are barely noticeable as these are concealed by the remaining hair units.